Android 7.1.2 Nougat is now Official and is readily available for the Pixel, Pixel XL, Pixel C, Nexus Player, Nexus 5X and Nexus 6P. The latest Android version comes with tons of new features, fixes and improvements. Google also shared the Android 7.1.2 Nougat changelog, which some of you will find rather interesting. With Android 7.1.2 Google improved the fingerprint swipe gesture performance and Bluetooth connectivity, while a new feature has been added as well, Battery Usage Alerts. Android 7.1.2 adds Pixel-exclusive Fingerprint swipe feature to the Nexus 5X and Nexus 6P, that allows you to "swipe" the scanner to access the notification shade. Google says that they improved notification stability, Connectivity and adds Battery Usage Alerts. 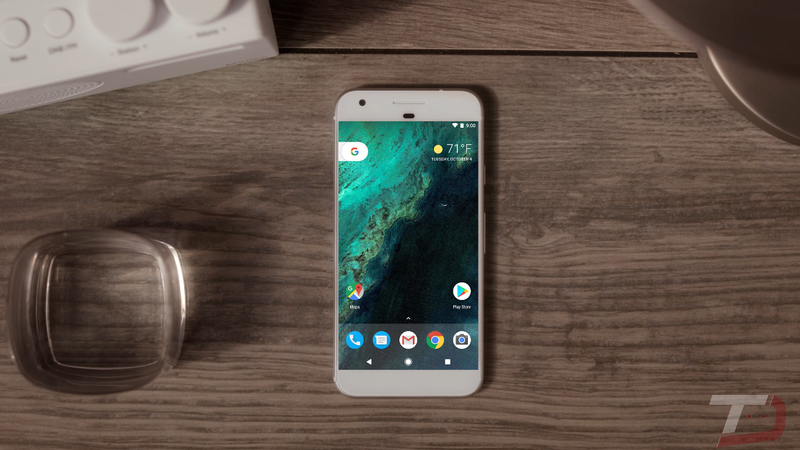 You can grab the Android 7.1.2 Factory Images and OTA's for the Google Pixel and Nexus phones here.